for $365,000 with 4 bedrooms and 3 full baths, 1 half bath. This 2,663 square foot home was built in 2008 on a lot size of 0.240 Acre(s). 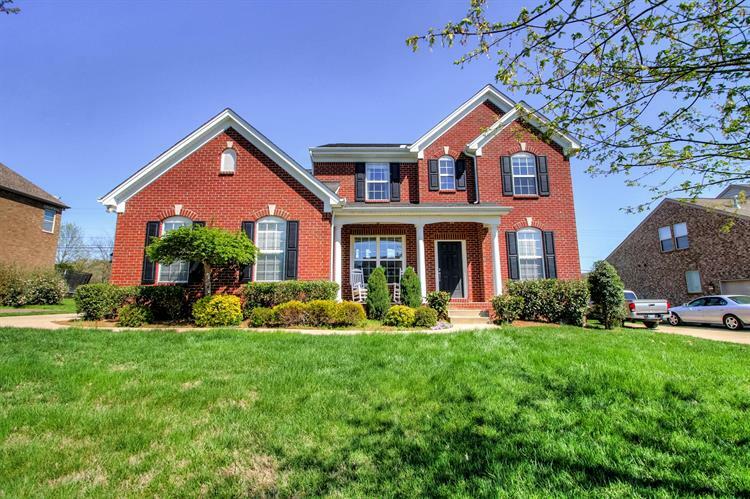 Gorgeous Home In The Estates at Autumn Creek Open Floor Plan Soaring Ceilings. Home Like New! Upgraded to Granit plus Tiled Back Splash, added Wainscoting around island SS Pkg. With Extra bar seating at island. 2 Story Floor to ceiling Custom Window Treatments and all blinds stay. PLUS ALL FURNISHINGS ARE FOR SALE - MAKE OFFER ON PIECES OR BUY IT ALL. Front & Back Security Cameras & Alarm System Stay. Comm. Pool and Pool House close to Indian Lake Restaurants & Shopping & More.